not want to put down. 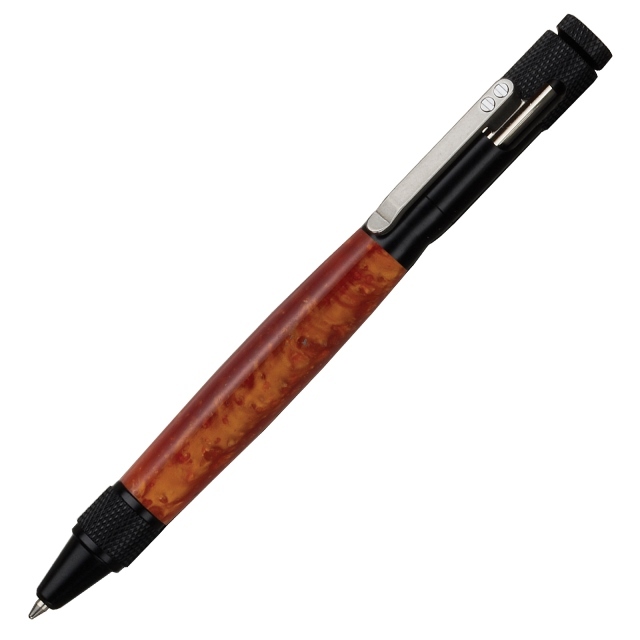 Features a Bolt Action pen clip that acts to advance and retract the refill. 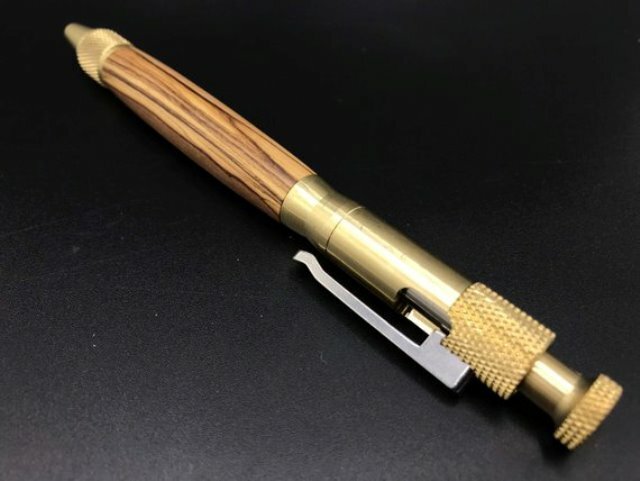 Make this pen using military camouflage pen blanks for added appeal. 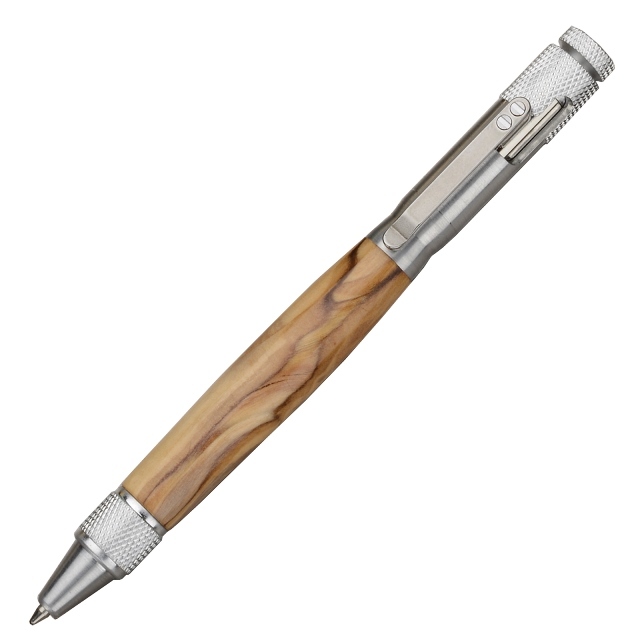 This pen is easy to make because of its basic straight cuts on the lathe. 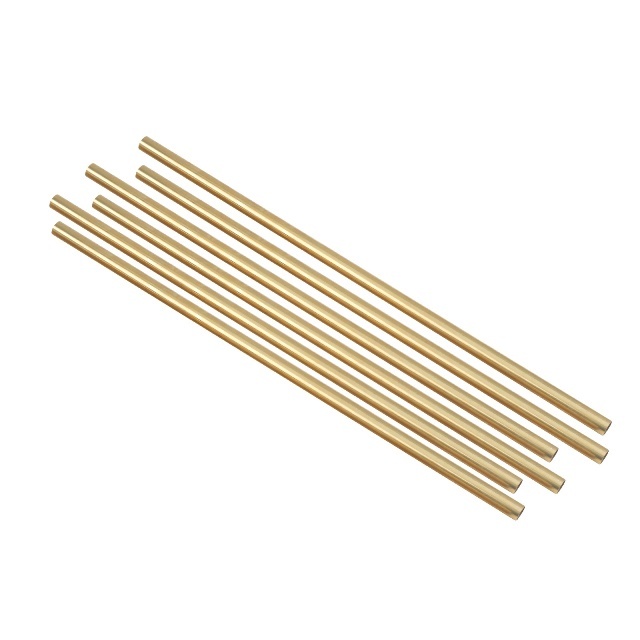 individually quality-checked during the manufacturing process.